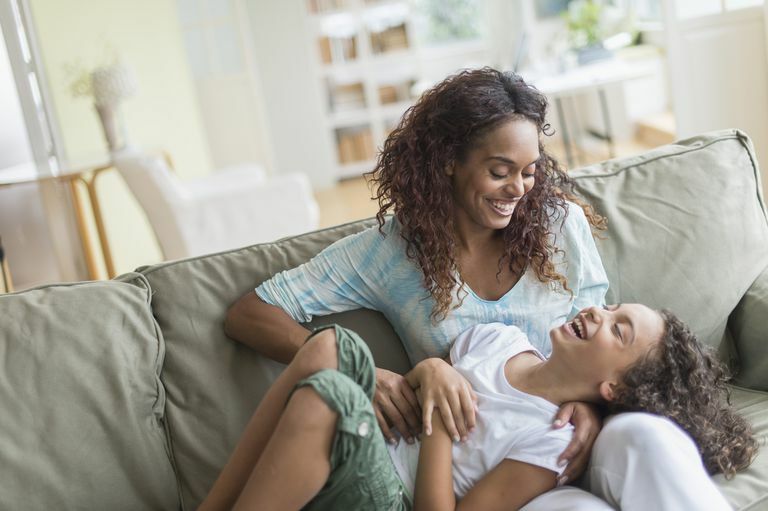 One of the best things that you can do for your children's mental health is to help them develop their self-awareness and emotional intelligence (EQ). Emotional intelligence is said to be just as important as intellectual intelligence (IQ) as it helps people strengthen their relationships with others and enjoy greater success in their careers, among many other things. While some people may be more predisposed to developing high levels of emotional intelligence than others, research in fields such as interpersonal neurobiology and psychology continues to demonstrate the tremendous impact that early relationships have on the shaping of the human brain. In other words, you have a great influence on the formation of your children's brains and can assist them in developing their emotional intelligence. This article offers a few strategies, based on Dr. Daniel Siegel's work, to help you help strengthen your children's emotional intelligence. In his book, The Whole Brain Child: 12 Revolutionary Strategies to Nurture Your Child's Developing Mind, Siegel offers the acronym, "SIFT" to help parents show their children how to navigate their experiences in the world. An increased self-awareness helps the different parts of children's brains work together, become more integrated, and result in greater emotional intelligence and improved mental health. Siegel encourages parents to help children "SIFT" through their experiences by guiding them to attend to the sensations, images, feelings and thoughts that arise in any given situation. Doing this exercise or even playing a "sifting game" does not have to be a serious discussion but can be accomplished during any day to day activity such as dropping the kids off at school or going for a walk. By encouraging your children to pay attention to their bodily sensations, they will be more aware of what happens in their bodies. They will be more able to tell you, for example, if they are hungry, hopefully before they get cranky. They will be able to associate certain physical sensations, such as butterflies in their stomachs, with feelings, such as anxiety. This increased self-awareness translates to greater emotional intelligence and mental health. Upsetting situations, whether they are from the past or exist solely in your children's minds, often take the form of images. These images, whether they are from a past accident or of a nightmare monster, can often have a tremendous influence on how children feel. As a parent, you can help your child identify those images and be aware of them so that your children can have greater agency and control over them. Making sense of these images also helps your children through painful events. Making room for your children's emotions by asking them how they feel can go a long way in the development of emotional intelligence. You can also try to help your children understand their emotional experiences when they seem overwhelmed and unable to name their emotions themselves. Reflecting back to your children how they may be feeling and checking that out with them helps them make sense of their emotions and helps calm them down as well. Thoughts are so important and influential on how people feel about themselves and act in the world, but people are often unaware of what their dominant thoughts are. You can help your children be more mindful about their thoughts by asking them about what they are thinking about. Greater awareness of thoughts and "self-talk" lends itself to greater control over such thoughts, which results in greater self-control in general and better mental health. Next time you are with your children, play the "SIFT" game. Ask them about the sensations, images, feelings, and thoughts they are experiencing. Helping your children have self-awareness from an early age will go far in helping them develop a greater emotional intelligence and improved mental health as a result. Siegel, D. J. and Payne Bryson, T. (2011). The whole-brain child: 12 revolutionary strategies to nurture your child's developing mind. Random House: New York.